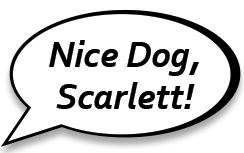 Nice Dog Scarlett! has a limited number of scholarships available to help low income families complete an obedience class in order comply with their city’s bylaws. 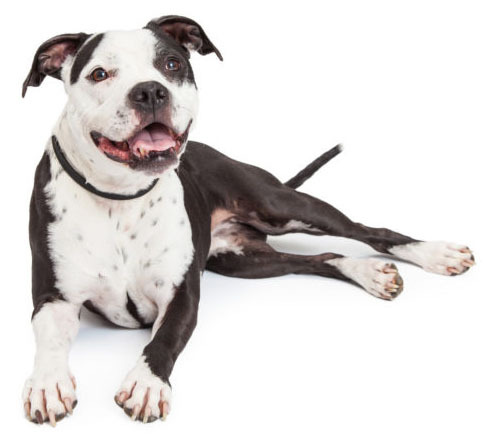 If you are the owner of a ‘pit bull type’ dog, and you require an obedience certificate to keep your dog, please send me an email to: trainer@nicedogscarlett.com and ask about the scholarship program.